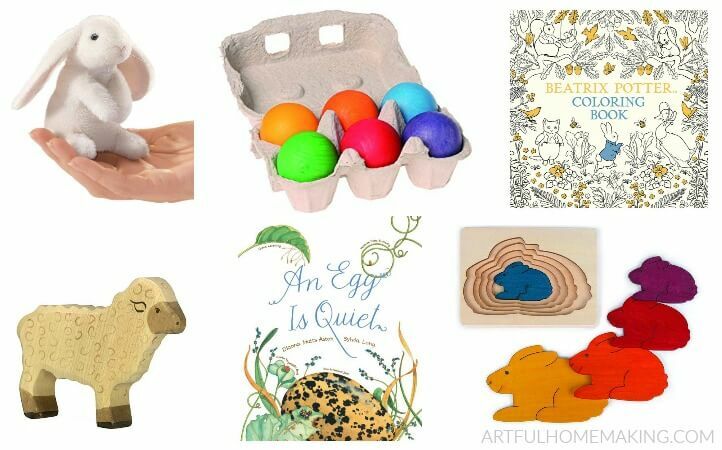 Non-candy Easter basket ideas for all ages. 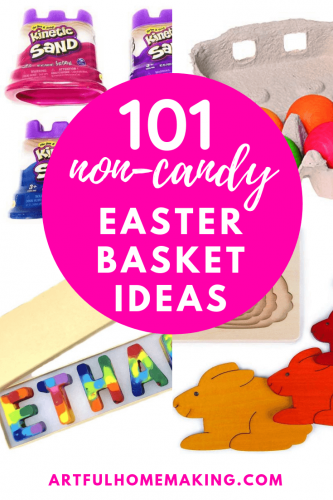 This list will help you create the ultimate Easter basket! I can still remember the excitement my brother and I had every year over our Easter baskets. 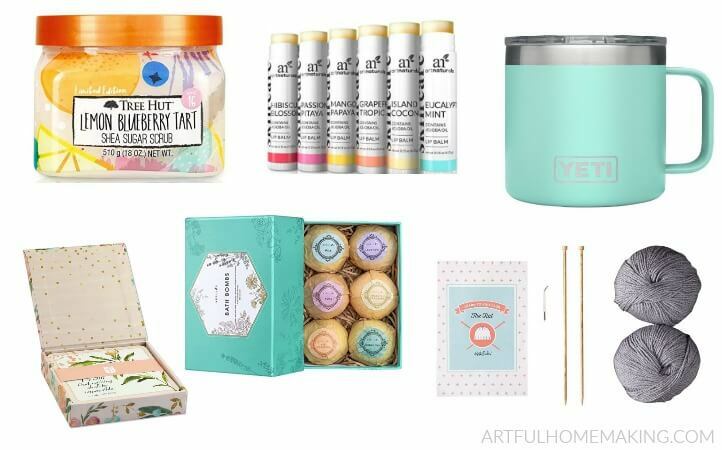 We would wake up on Easter Sunday to find a basket filled with goodies. My mom was always so good at coming up with creative Easter basket ideas. After having my own children, I looked forward to passing on the tradition with them. But as our kids have gotten older, it’s become a bit more of a challenge. However, it’s a challenge I love! It’s fun to come up with special gift ideas to bless our kids. What Can You Put in Easter Basket Besides Candy? There’s so much tempting Easter candy in the stores at this time of year (I’m especially partial to Reese’s Eggs and Cadbury Mini Eggs). When filling our kids’ Easter baskets, I try to avoid focusing too heavily on candy. And when we do add candy, we try to find dye-free or naturally-sweetened treats. 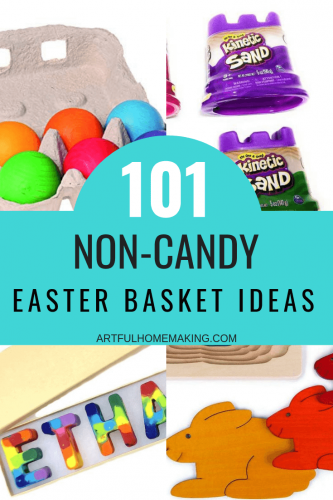 Here are some non-candy Easter basket ideas that will help you create a basket your kids will love. Below I’ve listed all the Easter basket filler ideas I could come up with that don’t include candy. 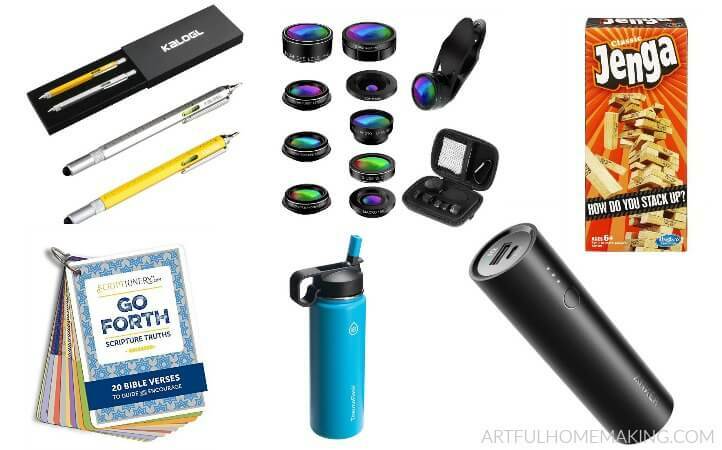 These ideas include art and craft supplies, toys, books, games, clothes, and more! Do your teenagers still get an Easter basket? Ours do, and they love it! Don’t leave your teenagers out of the fun. 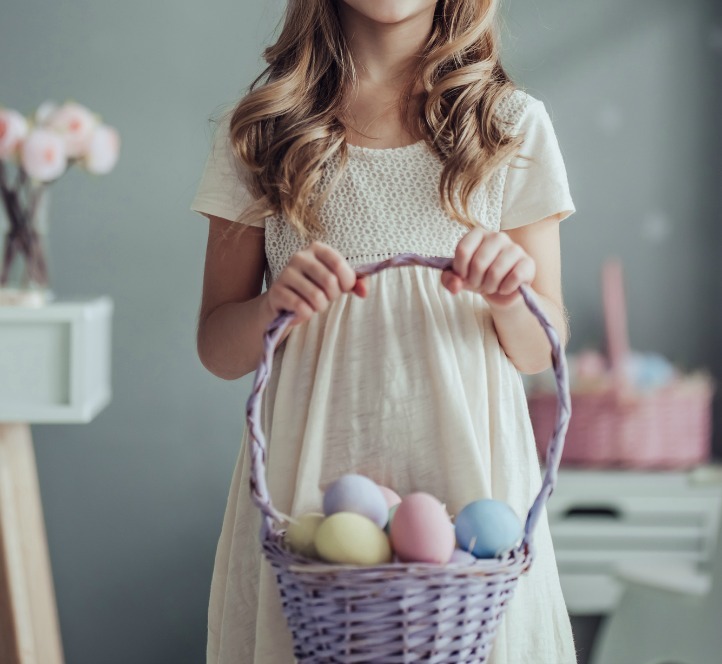 Try some of these creative Easter basket ideas for teens and older kids. 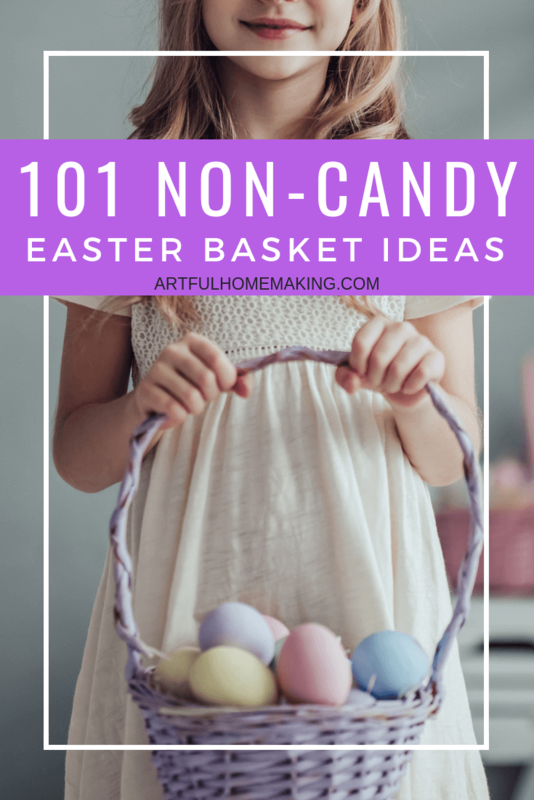 I hope this list has given you some great Easter basket options to try this year! What good ideas! I love candy, but filling baskets with candy can easily become too much. Thanks for so many ideas of other great ways to provide Easter treats. I was pretty good at non-candy stuff when my kids were little, but now that they’re teenagers it’s a lot harder. Your suggestions are great! It is a bit more challenging with teens! So glad it was helpful! Yes, I need this post in my life. We have a huge bag of candy that we keep hidden away with all the halloween, easter, christmas, etc candy. I’m not saying everything in there is “in date,” but it keeps my kids from eating a lot of candy at once. An Easter basket without candy is what we plan for this year! Thanks for sharing. That’s a great idea with the candy so it isn’t all eaten at once! These are such great suggestions! I especially love your ideas for teens! My boys are all tweens and teens so I found it particularly hard to fill their baskets this year; I finally decided to fill them with things I’d most likely have to buy them anyway like bathing suits, flip flops, new swim goggles, and water bottles. Great idea! Several years ago we got each child their own colorful beach towel, and they loved it and still use them! 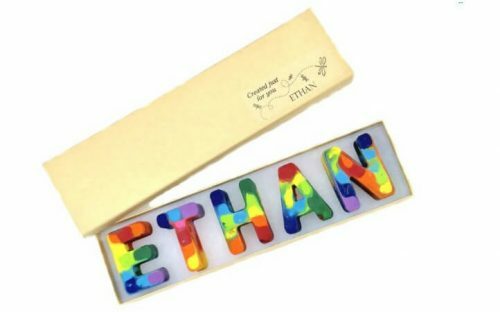 Those name crayons are so cute! I have never seen anything like them before. I wonder if you could find letter molds and make them yourself. It would be a fun activity to do with a group of kids. 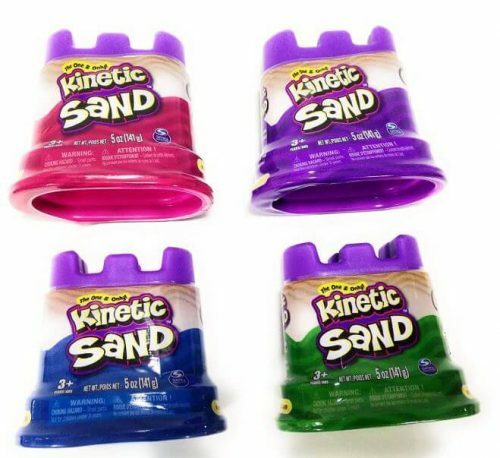 I agree, I thought they were very unique and fun!